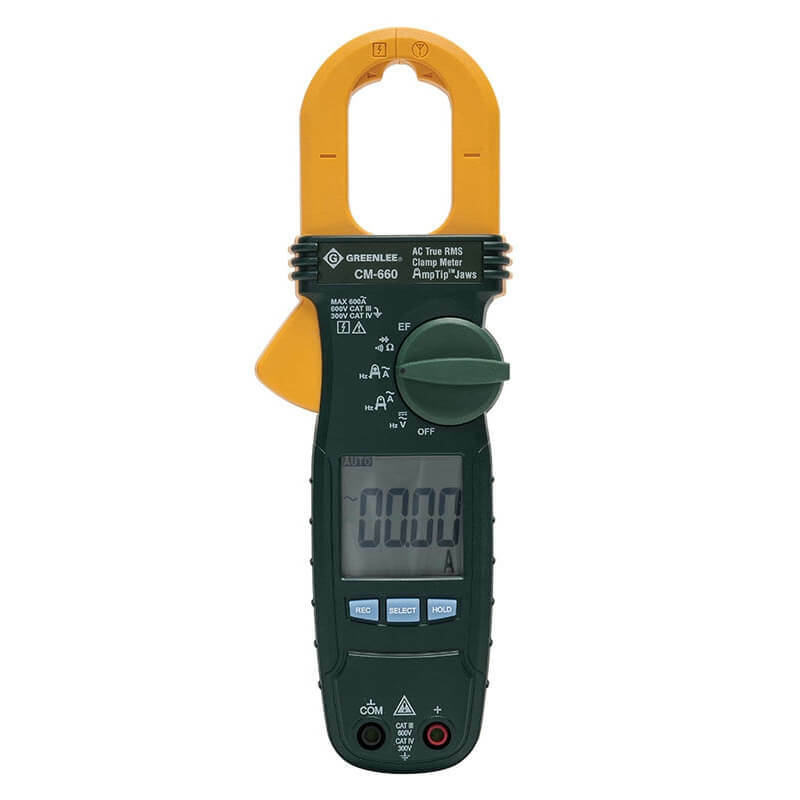 Armada Pro90 Autoranging Clamp Meter with Automatic Interface is easily the simplist multimeter to use available today. The multimeter provides autoranging and autosensing, and with one button operation automatically measures amps, volts and ohms. 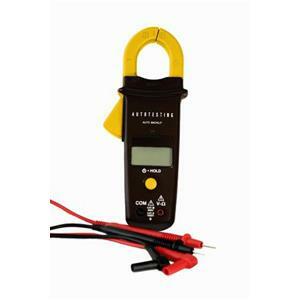 How does Armada Pro90 automatic clamp meter work? 1. When you connect it to a circuit and press the button it starts to test for voltage (range vary from 1.3 to 600 V AC or up to 1000 V DC). Then reports it on the screen. It automatically senses a range and if voltage is AC or DC. 2. 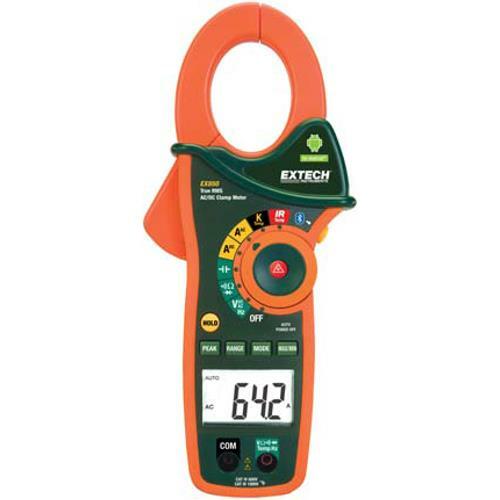 If the clamp multimeter does not detect voltage, it switches to ohms to measure resistance on the circuit. It automatically selects proper range up to 10k ohms. 3. In case of low ohm reading – less than 25 ohms – a buzzer is activated reporting continuity problem. 4. 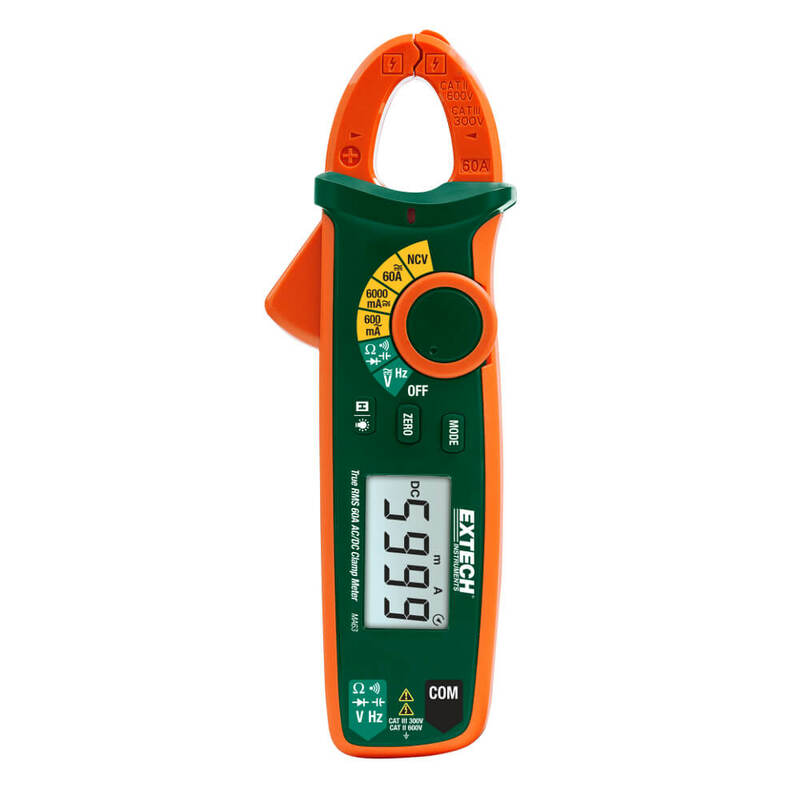 When you clamp on to a circuit, the meter measures AC current and reports readings in a range of 0.6 to 400 amps. 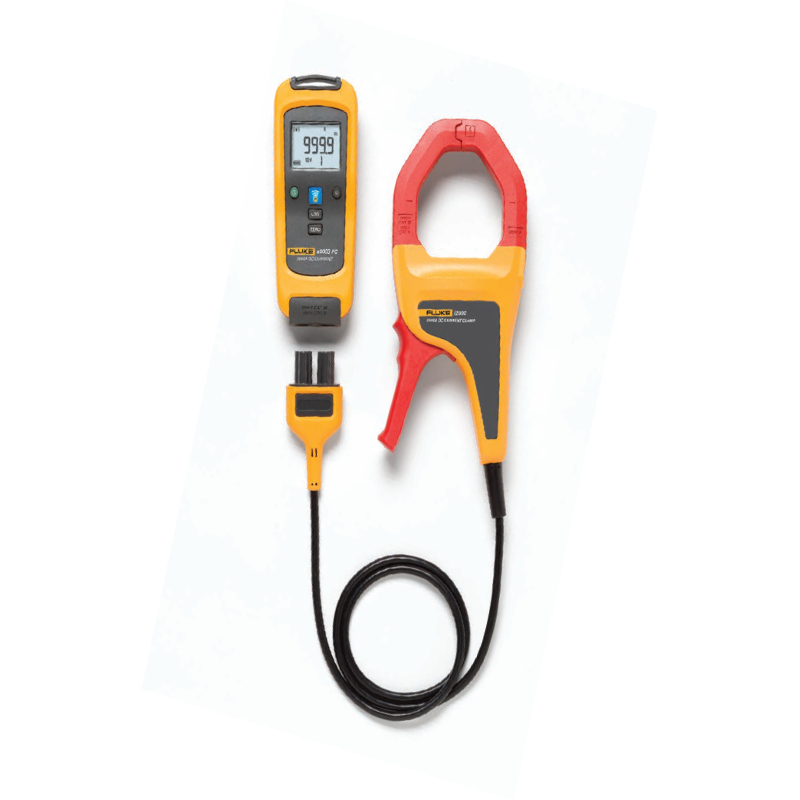 Armada Pro90 Autoranging Clamp Meter with Automatic Interface is so automated that it lights the screen when the lighting gets dim, and shuts off with non-use. Rugged but manufactured for ease of use, the Pro-90 is a dream for both the seasoned professional and the novice to use.